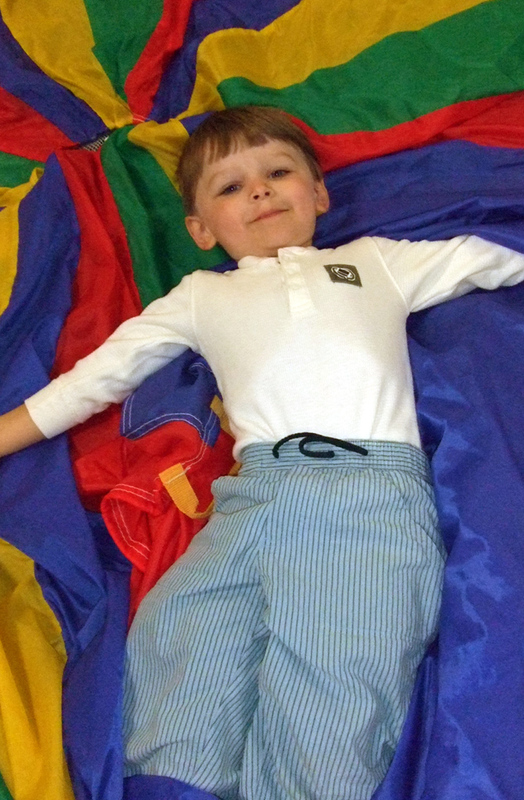 Class designed for children ages 18 months – 3 years old (our youngest Future Stars). With the help of their parent and instructor, the child will learn body awareness, coordination, and basic motor skills, while exploring the gym and training aids available. A parent must attend this class.